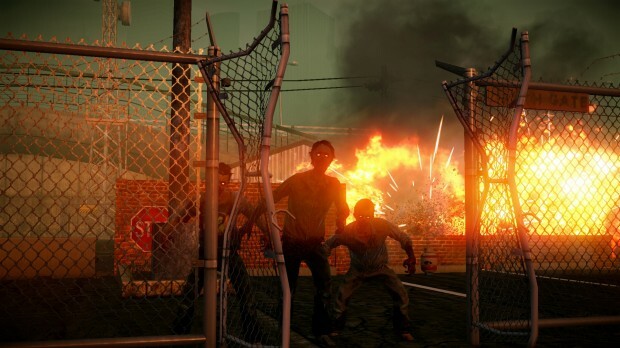 Still one of the best – Amongst all the zombie-based shooting and adventure games we’ve played, State of Decay was always one of the most fun and certainly carved out a niche of its own with the unique camaraderie, trust and resource management systems it featured. Lifeline is just as good at making players feel invested in the struggles of its protagonists – you will feel compelled to strive for the community as it expands and improves, and when one of its members dies, you will feel the loss. The new siege mechanic removes a lot of the “comfortable rhythm” that many players felt could be established in the base game and first expansion, and it also forces the player not only to return to base regularly, but also to prepare well in advance or risk facing major losses. 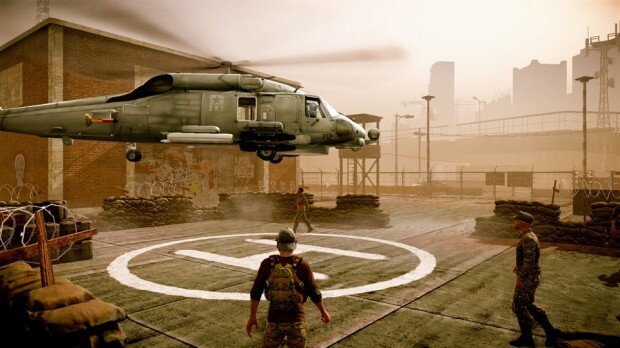 Just tough enough – There is no doubt that Lifeline is by far the toughest State of Decay content so far, but certainly not unfairly so. 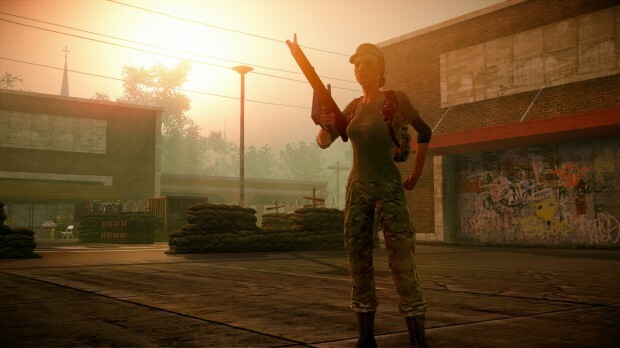 While the zombie foe has uplifted numbers and that amazing, inbuilt ability to pick off the unwary, isolated and unprepared, the player receives a massive upgrade in weapons, ammo and traps. Additionally, you’ll start with a large, well-specified base. It feels like Lifeline has been designed as a real amplification of the most fun aspects of the original game – a swansong, perhaps, for the this much-loved Xbox 360 game. The mission timers have been tweaked to provide just enough urgency (but never pad-smashing frustration as in games like Dead Rising) and the siege mechanic will challenge even the most veteran players in an interesting way. A whole new world – Although we enjoyed Breakdown, what we and most fans wanted was either an extension of the original story, or at the very least a major new one in a fresh location. In Lifeline, that is exactly what Undead Labs has delivered – and what a delivery it’s made. Just like Trumbull Valley in the original game, the city of Danforth feels like the devastated shell of a formerly living, breathing city. Smog now hangs over the skyline and cars litter the abandoned highway (which usefully circles the map), whilst shops, bars and houses reveal the lifestyles of their former inhabitants. Danforth isn’t quite Dead Rising‘s Los Perdidos, but even being mentioned in comparison to a full price Xbox One title is demonstrative of the level of detail on offer here. Same old frustrations – Lifeline is still an expansion for a game that was criticized on release for technical difficulties, stupid AI and a few other minor frustrations that can occasionally accumulate to result in the death of a treasured character or the failure of a mission. 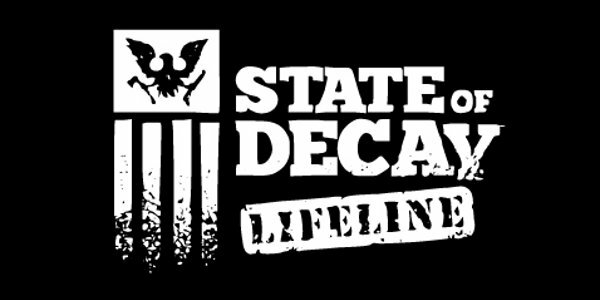 Minor problems with State of Decay and Lifeline are manifold and it is rare that issues like characters being stuck on scenery, graphics problems, clunky melee combat and slightly weird gunplay actually result in much other than a readjustment of approach. But because Lifeline is so much more difficult than the original game, losing just a few seconds can very occasionally mean life or death. 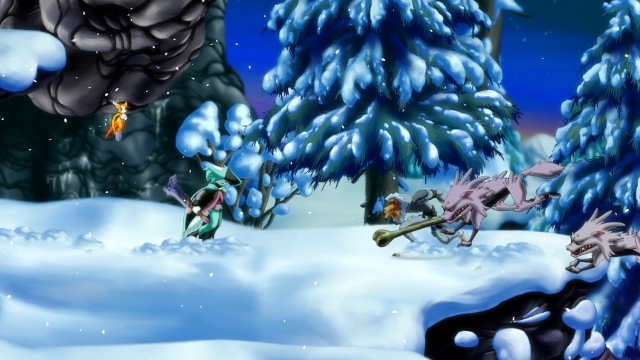 Fetch quest fun – Unfortunately, the change to a new location hasn’t really changed the mission of Lifeline in comparison to the previous expansion and original game, and this does detract slightly from the otherwise excellent level of immersion throughout. 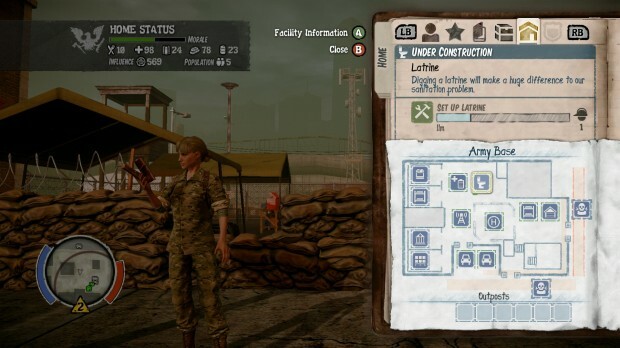 Missions masquerading as VIP, soldier or civilian rescue, as well as supply quests all essentially play out in very similar ways. Thankfully, the siege mechanic does break up this cycle, but by the end of the campaign, much as with the original game, players will be wondering if there is anything else to do. 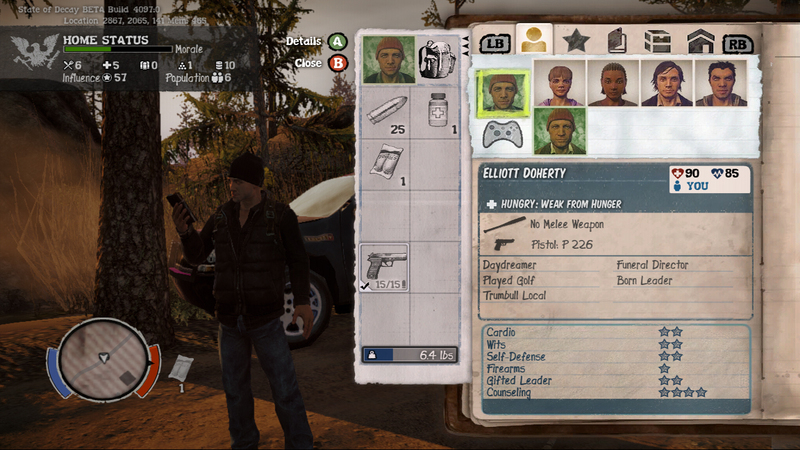 In summary, State of Decay: Lifeline is incredibly enjoyable. For fans of the original series, this expansion is an absolute no-brainer. It adds a campaign that’s as big as the original, with more weapons and potential for destruction and mayhem than ever before, and it adds it at a very reasonable price. This expansion enhances what is already one of the best offerings available on the Xbox 360, and it’s well worth investing your time in.